Would you like a natural-looking stream meandering quietly down a gentle slope with a soothing waterfall into your own private pond? No problem. We do it all. Even pondless waterfalls. 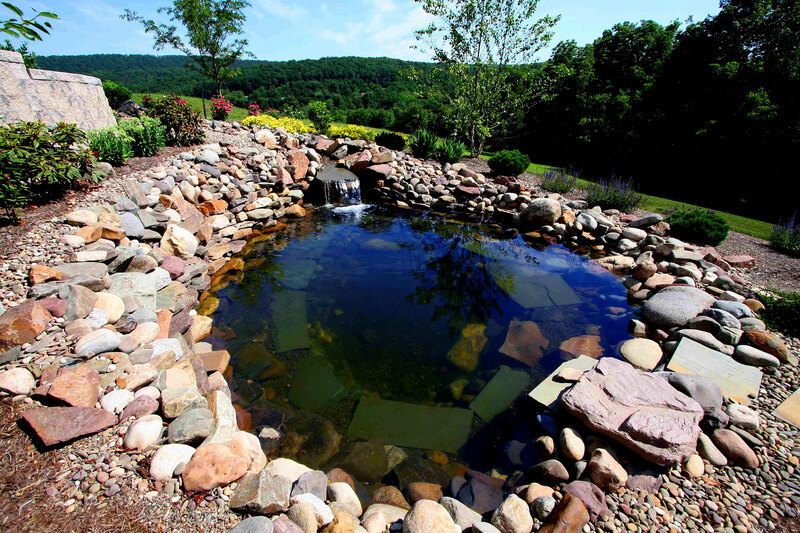 America’s leading pond supplier has recognized Creative Plantscapes as central Pennsylvania’s only authorized Complete Aquatics Systems® contractor. 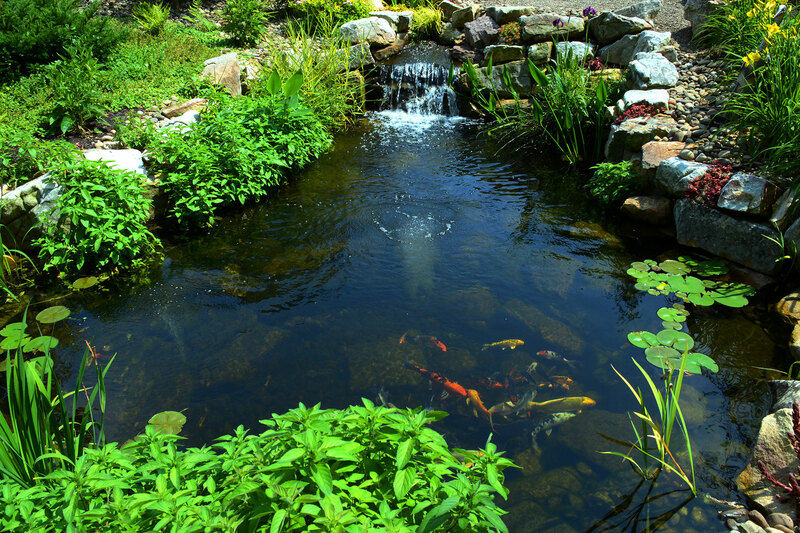 Create an inviting natural ecosystem to enjoy right in your backyard! 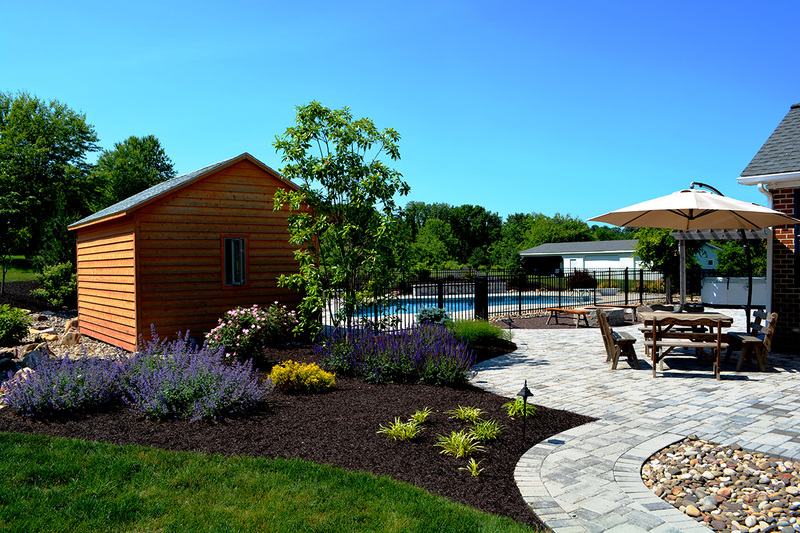 Need the perfect pool house, gazebo or outdoor pavilion for entertaining? 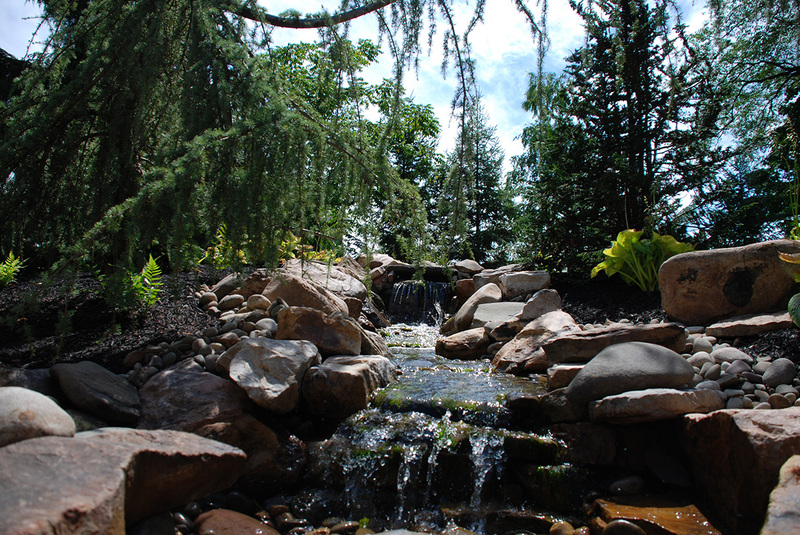 Let Creative Plantscapes’ designers and craftsman build a custom, one-of-a-kind creation just for you. In a real throwback to earlier days, we have created a unique new environment that looks like a pond but functions as a wading pool with in-water seating, a deeper hole for a refreshing dip and even waterfalls with “behind the falls” romantic seating. Very unusual. Very natural. Very romantic!